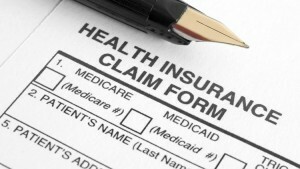 Health care coverage and benefits vary and are often a source of confusion. Luckily, having a better understanding of commonly used terminology will not only reduce frustration but will also ensure you’re maximizing the experience of your care. 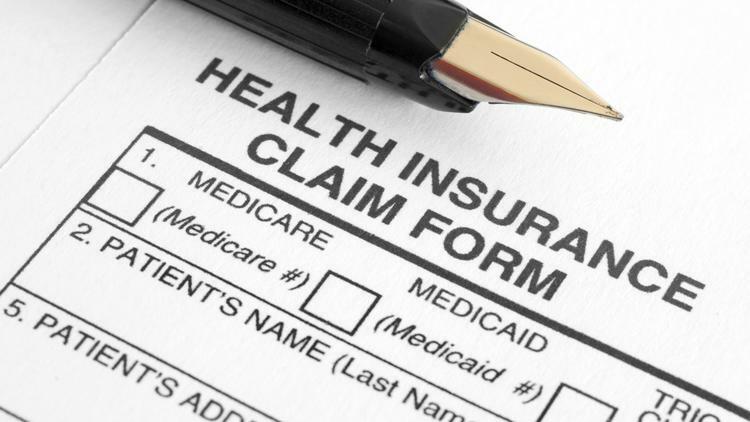 Terms you’re likely to see are deductible, co-payment, co-insurance, and out-of-pocket. But do you have any idea what it all means? We are here to help you understand. Do I have a copay or co-insurance for Physical Therapy? Do I have a deductible to meet? If so, where do I stand? Are there any maximums or pre-authorizations required? These three easy questions will give us all the information we need to help you estimate your cost of care. At your Initial Evaluation, your Physical Therapist will determine how many sessions your condition requires to resolve and we’ll give you your Total Cost of Care so you will not end up with an unexpected bill. High deductibles and financial hardship are items we encounter every single day at Physio Physical Therapy. We offer therapy and massage package discounts, payment plans, and other unique options to ensure your high-quality care is affordable. Just ask any patient care representative for more information or call (828) 348-1780. By understanding your insurance benefits you can make more informed decisions regarding your health.